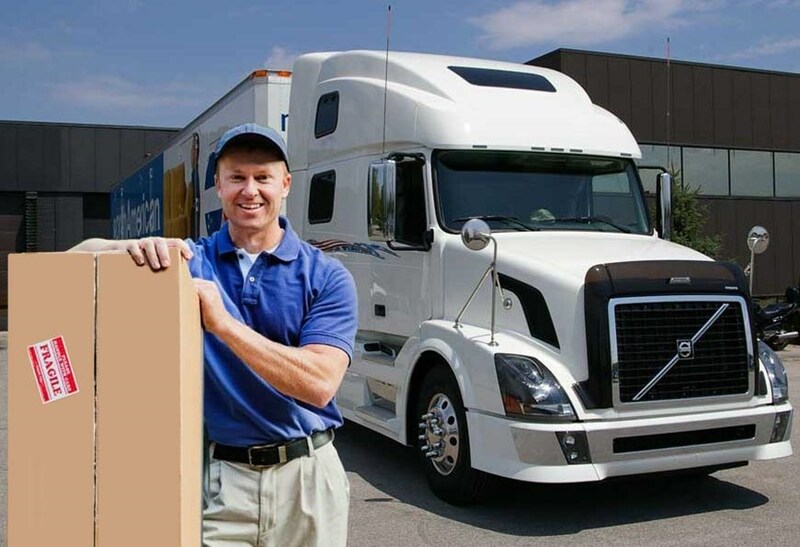 When moving from Pittsburgh to Virginia for personal, family, or career reasons, you need to feel comfortable knowing that your moving provider has the experience to handle all the aspects of your household relocation. At George Moving & Storage, we have been providing award-winning professional moving services to our valued customers for over 40 years. With our commitment to quality, George Moving & Storage is also a proud agent for North American Van Lines, connecting us to moving and storage professionals across the country that are capable of handling any household relocation. No matter what the size of your relocation project is, a highly-qualified moving company needs to be able to handle all the aspects of your move. At George Moving & Storage, we are committed to providing the best customer service in the industry, and this starts with our free, in-home moving estimates. During your relocation, you will be working with a personal move coordinator who is assigned to help guide you through the process of moving to Virginia from Pittsburgh. To help you through the relocation process, George Moving & Storage offers short and long term storage if you need more time before receiving your household belongings. For however long it takes for you to complete your move from Pittsburgh to Virginia, your items will be safely stored within enclosed wood vaults located in our fully-secured warehouse facilities. If employer decisions influenced your move from Pittsburgh to Virginia, then you need to ask them to give George Moving & Storage a call to inquire about our employee relocation services! To keep your relocation on-time and on-budget, we will work with you throughout the process to make sure that your employer’s requirements are being met. Interested in learning more about the best in Pittsburgh to Virginia moving services? Just give us a call or fill out our online form to request your free, no-obligation moving quote today!